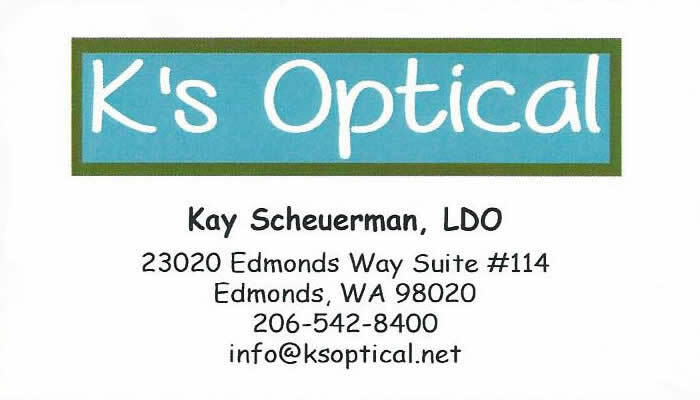 K’s Optical is a locally owned and operated Optical Shop located in beautiful Edmonds, WA. We are a full service optical shop, specializing in a large selection of high quality frames and lenses. 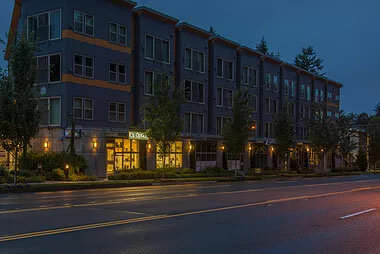 We work closely with several insurance companies and are always willing to work with you to meet your individual needs within your budget. We look forward to helping you find a pair of glasses that you will enjoy wearing. At K’s Optical, it is our mission to provide the utmost in patient service, education, and overall satisfaction!